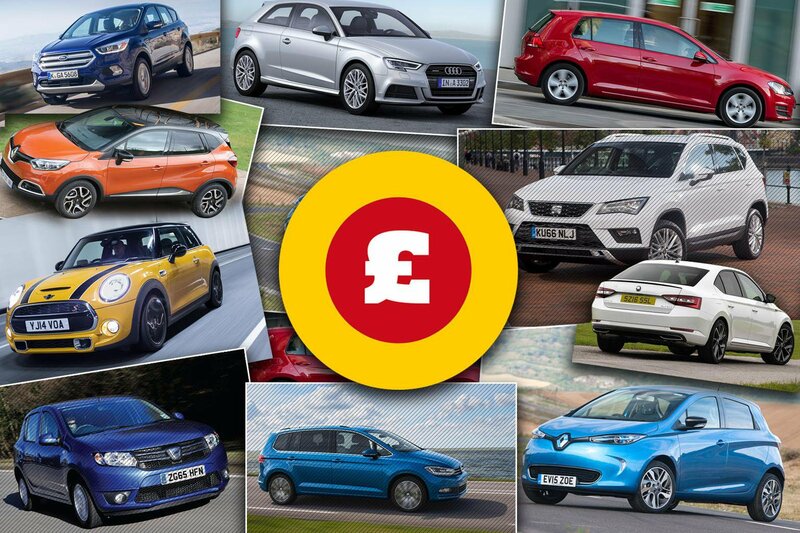 New cars for every budget – best PCP deals from £100 per month | What Car? If you want to buy a new car, you have two options. You can either buy the car outright with a cash purchase, or you can get a finance deal. One of the most popular ways of buying a new car in this country is through a Personal Contract Purchase (PCP) deal. This type of finance allows you to buy a new car for around the same price as a three-year old one, because you're usually only financing around half the value of the car. The other half of the car's price is called the Guaranteed Future Value (GFV). At the end of your PCP, you can either pay the GFV in full and own the car outright, walk away from the deal entirely, or give the car back and put any extra worth of the car – called ‘equity’ – above its pre-agreed GFV towards a new replacement. PCP deals are so popular because they allow you to buy a car which might otherwise have been out of your budget. It can be hard work to find the best such deals, but What Car? 's team of mystery shoppers have done the hard work for you, and collected the best new car PCP deals at every price point. 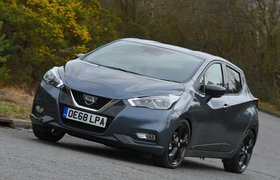 By clicking the links below, you'll see great deals on new cars ranging from city cars, through to family cars, SUVs and sports cars. There really is something for everyone. Want to buy a new car with What Car? You'll find our new car buying service right here.